Everyone is like to travel and at the same time, they need a safe ride. There are many travel application is available and grab application is one of them. It having excellent features is that they will provide at budget cost. 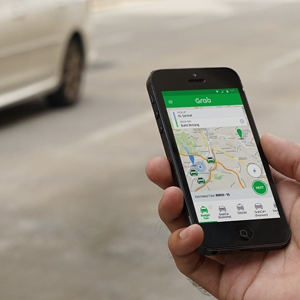 Whether it’s with grab service like Grab Taxi, GrabCar or any other services provides safety training service to the user and it helps to avoid the personal accident. This service provides quality drivers and every GrabCar driver is exactly screened and rated by the user to make sure to get the best service. 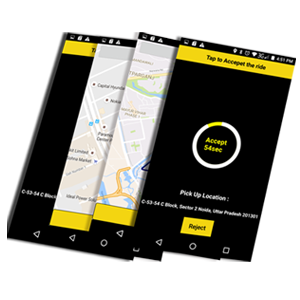 This application provide a new update which contains a group of code cleanups for better application performance so that the user can continue to book the Grab service rides simply and effortlessly. It provided with secure service with credit card option to pay the fares during the ride. This important feature of the application is it works with preferred location. 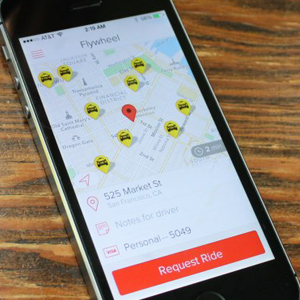 This service enables most of the users to book a ride in just two clicks. 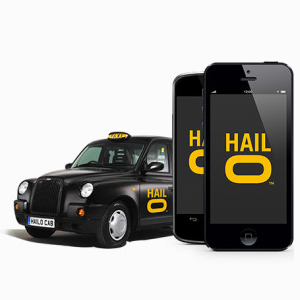 Hailo is one of the raid service applications and it is one of the easiest ways to hail a ride share. This application track the car in real time and the payment are simple and easy one so that the user can just hop when the user arrives at the user’s destination. The receipt of the ride is kept in the history of the user’s account, and the users will receive the email copy at the end of their trip. Accessibility is one of the important features and the pay they are no more criticizing with paying for the taxi. That user can enter in the application and they will safely maintain the record. The user has the option to add multiple cards and they can change for any other trip. This also has an option to choose a car that the user can classic cabs or luxury cab by their choice. This application has many security features that will help the users in a better way. 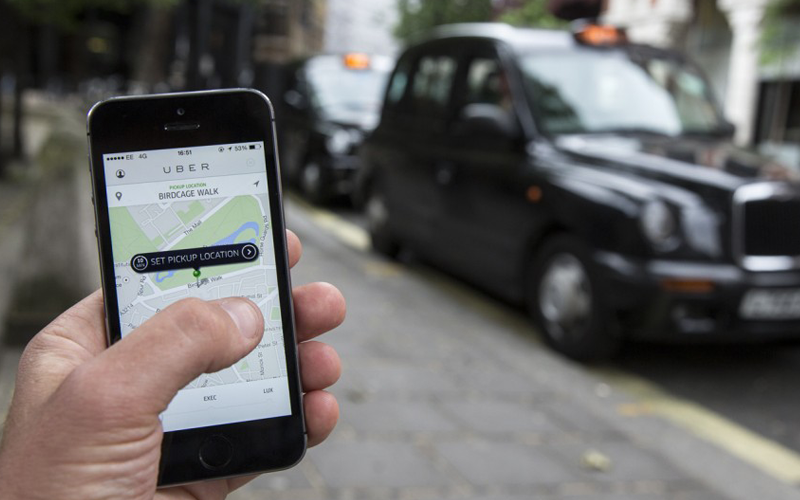 Uber is a ride sharing application, which had the additional features than the other application. It is one of the fast and reliable services for the people who use this app. From this application the user can simply choose the ride and just set the location then the user can see the driver’s photos and detail of the vehicles and also the user has the option to track the arrival of the driver by using the map. This application has the GPS location which helps to identify the current location of the car and by using this feature the user can estimate the approx. fare for their ride and this is one of the main advantages of the Uber application by checking uber business model. The payment for the user’s ride can be made by card and cash method such as credit card, cash in select cities method, Android Pay method, PayPal method, and so on. 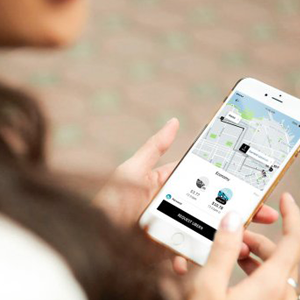 Therefore the Uber services help the users in many ways and it is said to one of the safest rides for the user. The Uber clone script is said to be a Cabily application. Cabily is one of the riders sharing the application with additional features than the other application. The taxi booking application having the features like the user can pay for their rides through credit card or by a cash method. This app has the flexible login option where the user can log in through the social media like Facebook, Gmail or by a usual login method and the user can add or delete their account at any time in an easy manner. This application is available for both Android and iOS devices. It has the special feature called ride estimation by this the user can calculate their fare for their ride and the user can getting the instant status of their own ride in the application like a notification and this feature added an advantage to the app. The user can share the location to the other contact during an emergency time. These are the special features of Cabily application. Lyft is the ride sharing application, which helps the user in a better way. The user can ride with affordable price and make the trip more securable. This application has the option to split the fare that the user can easily split their cost with their friend and colleague. The user has the option to rate the drivers who they are traveling with and the highest rated drivers only allowed for the ride. The paying for the ride is one of the easiest and safest methods, therefore; the user can pay through by card or cash method. 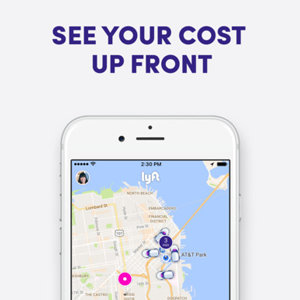 The Lyft service application home screen is a map, which displays where the user is, where available Lyft service cars are, and it grants the user to choose the pickup and drop off location. The user can also choose from different Lyft car services on the map route. The service has different cars and each with a different purpose for the ride. See lyft insights. 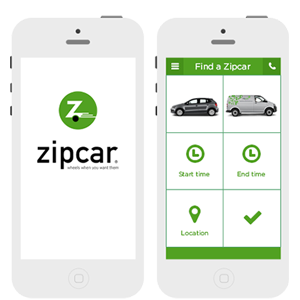 Zipcar is one of the cars sharing application and Car sharing using the phone has never been easier for the entire user. The free Zipcar service application has a large group of features that make searching and renting a car especially convenient. The user can rent a car by anytime and the user can find the Zipcars anywhere in the universe and get directions to the reserved ride of the user. This application having the option of support if the user feels any bumps in the road they can contact the service by just tapping the contact button. The user can easily view the car service, extend or abort the reservations on the go and this makes one of the advantages of the service. This application also having the service called Unlock and locks the Zipcar with the iPhone after scanning the Zipcard at the beginning of each reservation by the user and it makes easy for the user. The flywheel is one of the cab service application and therefore, the application works with 100 of professional taxi chauffeurs in the city. With a single tap, the user will hail the closest chauffeurs, unconcerned of the Taxi Company. This service is one of the fastest and safest methods to reach the destination. Tracking is one of an important feature in the Flywheel and therefore, it shows exactly where the car is and how much time it takes before it picks up the user. Payment is one of the features in the application and the user can add the preferred mode of payment method to the application to make riding to move. The users have the option that they can count on Flywheel application for the same low rate for every hour and every day. The customer support team is also there if the user finds any difficulties they will take care of it. These are the some of the essential features of the Flywheel application. 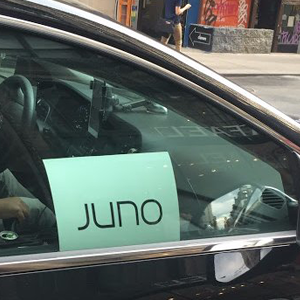 Gojuno is the ride sharing application for both iOS and Android device. It let’s the user can book a ride or pay for the ride that the user is already in. The main advantage of the application is that the services accept only high rated drivers only so the ride will be safe and secure. During the special day, the services offered to the user and this makes plus to the ride service. The payment for the ride is secure and the user can pay by both cash and card method during the ride. If the user has more luggage they can choose by requesting for luggage and the service will be provided to the user. The user has the feedback option and they will rate the driver according to the service provided by the driver. This application has a lot of features for the user and this service will provide a safe ride to the users. Arro is the safest ride hailing service among the other application. This application supports both Android version and iOS version devices and will be available in both app store and app store. The user will get the recent update about their ride through the notification so it will be easy for the rider. The mode of payment is flexible for the user they will pay according to their wish either maybe a card or with cash. 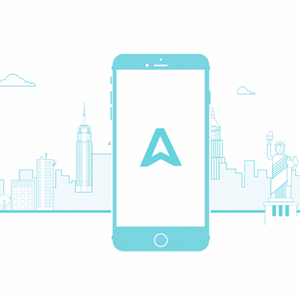 The main advantage of the arro application it is one of the cheapest rides sharing application when comparing to other application. The customer support is there so the user can connect the customer care at any time and they will be available for 24*7. The user can pick the source and destination by using the map and they will get the notification through push up the message on their mobile screen .therefore these are the some of the advantages of the arro application. Gocurb is one of the taxi cab applications. 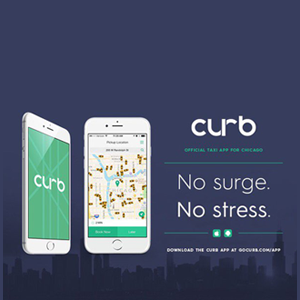 Curb is an application that connects the user to the safe, reliable rides from the professional chauffeurs. The application for iPhone or Android, and will available in both app and play store. The user can track the arrival of the driver by using the map function, and they can pay the fare seamlessly. Gocurb is said to be one of the fastest and safest services for the user and it works only with professional taxi chauffeurs. Every time the ride with the Curb application the ride of the user will be fully licensed, insured chauffeurs and this thing added one of the advantages of the service. The user has the choice to select a regular taxi or wheelchair accessible car for their conveniences. The user can earn free rides by sharing the personal referral code for friends and colleagues. So make use of the features with the Gocurb application.